If you’re planning for a vacation this summer and searching for a place where you can strip down to your new swimsuit. You should definitely be considering a vacation to Maui, Hawaii. Why? Simply because a vacation in Maui will not only leave you awed with its beauty, but also let you enjoy a new trend in their yoga method—the SUP yoga. There is a misconception that getting a vacation in Hawaii is very expensive. What most do not realize is that through a little research, you can find last minute packages that are reasonable enough for your budget. So pack up now, get connected to the Internet and begin your search. A one of a kind holiday package awaits you at one of the world’s most favored vacation location. Maui is one of the most exquisite islands in the world that you can visit and explore. It is also “Maui No Ka Oi” (Maui is the best), and the most favorite destination of vacationers and tourists alike. With activities for all age groups, Maui has become a hot spot for men and women, single or with families. Here are a few of the best activities on Maui. Beaches are breathtaking. Beaches in Hawaii are remarkable to have different sand colors that include black, green, white and red. Kapalua Beach was hailed as the best beach in America 2012. Hamoa Beach, Kaanapali Beach and Wailea Beach are also hot spots for beach lovers. Not only swimming can be enjoyed in these spots as they also offer a beautiful setting to sunbathing, windsurfing and surfing. The food is superb. Maui is where the culinary movement known as Hawaiian Regional Cuisine all started. This combines fresh sea ingredients with European and Asian influences. Once you get a taste of the food they serve, you’ll feel like your in heaven. You can also try their traditional and inexpensive meals to mix up your palette. But make sure to leave a room for their locally made ice cream and shave ice for these are our signature desserts. Abundant outdoor activities to enjoy. Aside from exploring the deep, crystal clear blue beaches of Maui, we also boast a lot of outdoor activities. Do you know what the latest trend here is? The SUP or stand up paddleboard and yoga. On the paddleboard, you can paddle to see the marine life underneath you. Now add a yoga twist. You can do your usual yoga poses now on a new setting—on a paddleboard over the water. SUP yoga is now gaining a lot of interest from yoga lovers who want to take their yoga routine into the next level of fun and happiness. 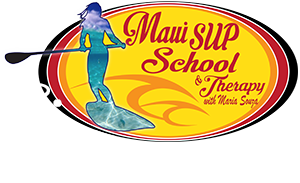 While you stimulate better health through SUP yoga, you also get to enjoy the splendid beauty all over the island of Maui. The best thing about SUP yoga is that everyone can do and learn it. From toddlers to adults, everyone can enjoy it. Do you want to learn it? Then you should book a stand up paddleboard yoga lesson with us. 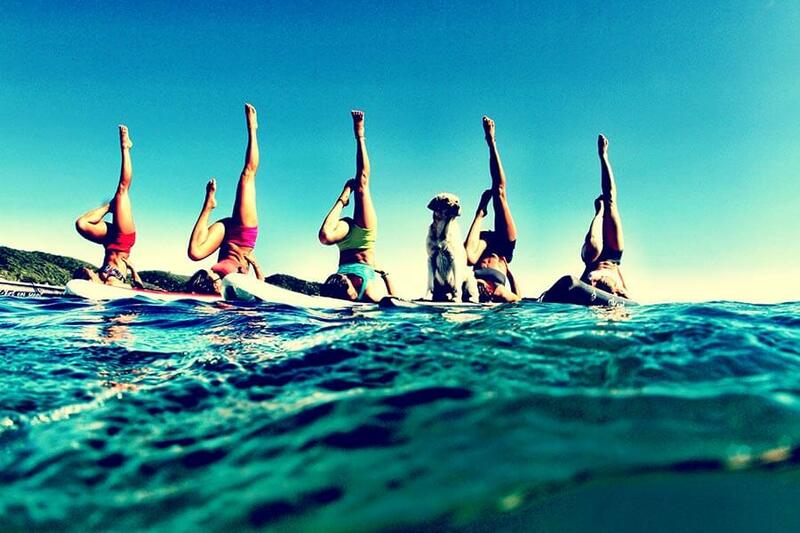 SUP yoga is now here to stay for all yoga aficionados and enthusiasts out there!